Nevada County has issued a call for bids to replace the Maybert Rd. Bridge. 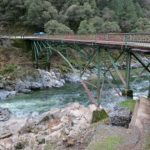 The iconic structure was built in the late 1800’s and is located on the South Yuba River about 6 miles upriver from the Town of Washington. Nevada County Principal Civil Engineer Joshua Pack says it’s pretty isolated. 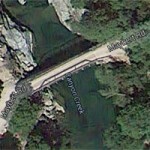 It does provide access to some great recreational opportunities in the National Forest as well as the Yuba River. 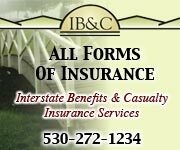 But Caltrans currently has the bridge rated as one of the top 5 structurally unsound bridges in the state. 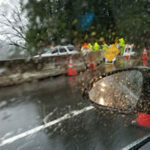 It is a public road and the county’s responsibility to replace it. Pack says a new Bridge would be wider and provide better fire coverage to the area. 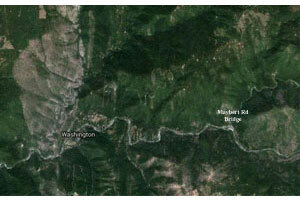 Maybert is a former settlement in Nevada County and still appeared on maps as of 1902. The historic Yuba Mine is located at the Maybert town site. A post office operated at Maybert from 1886 to 1905 and again from 1907 to 1910 The name comes from the Maybert mine nearby. 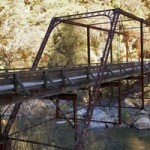 The County was eager to try to find some way to preserve the bridge. 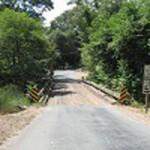 They found an answer in Nevada City, where the public works department has plans to use the old bridge. Pack says a $475-thousand dollar Federal grant will pay for the new bridge. They hope to start work on the project in Late May-early June of this year.